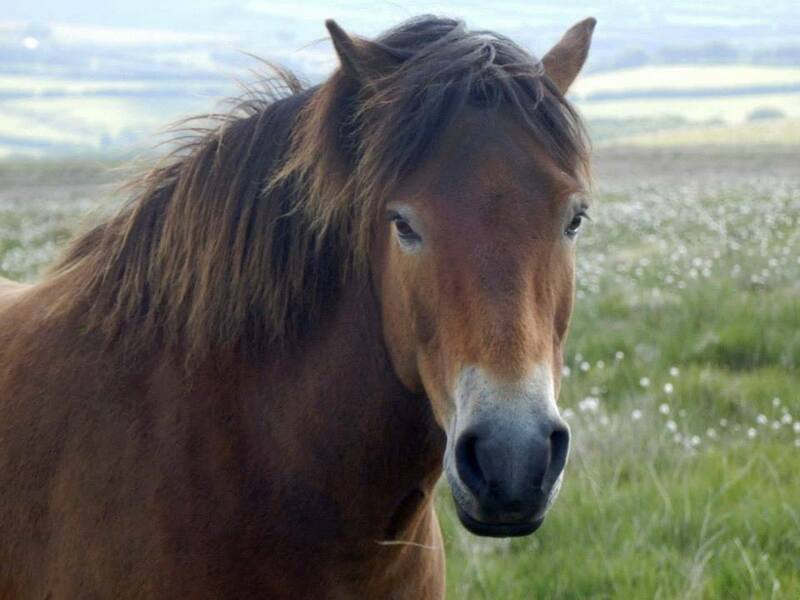 The 2013 Exmoor Pony Festival will take place Saturday 24 August – Sunday 1 September at Exmoor National Park, the home of the famous Exmoor Pony. A week full of special events and activities will celebrate and rediscover the unique pony breed, and the dedicated people who take care of the free-roaming moorland herds. The festival is funded by the Heritage Lottery Fund through the Heart of Exmoor scheme. There is something happening every day – the 2013 Exmoor Pony Festival events will include an art exhibition, a fun day, a pleasure ride, photo safaris, walks, and a Pony Liberty and Agility demonstration with the twice-world-champion Exmoor Pony stallion Hawkwell Versuvius. For those keen to develop their own skills in this area, book your place on a dedicated behaviour and handling workshop, led by Dawn Westcott. For those with a keen interest in the breed, come to the ‘meet the herds’ event to find out more about the local breeding bloodlines, and how to buy and care for an Exmoor Pony. Joining the Heart of Exmoor scheme in organising the festival are the Exmoor Pony Society, the Moorland Mousie Trust, the Exmoor Pony Club and the Exmoor National Park Authority, as well as numerous volunteers, and the managers of Exmoor’s moorland herds. Behind the picturesque scenes of Exmoor Ponies on moorland is an army of farmers, volunteers, inspectors and rangers who all work to secure the future of the free-roaming Exmoor Pony. 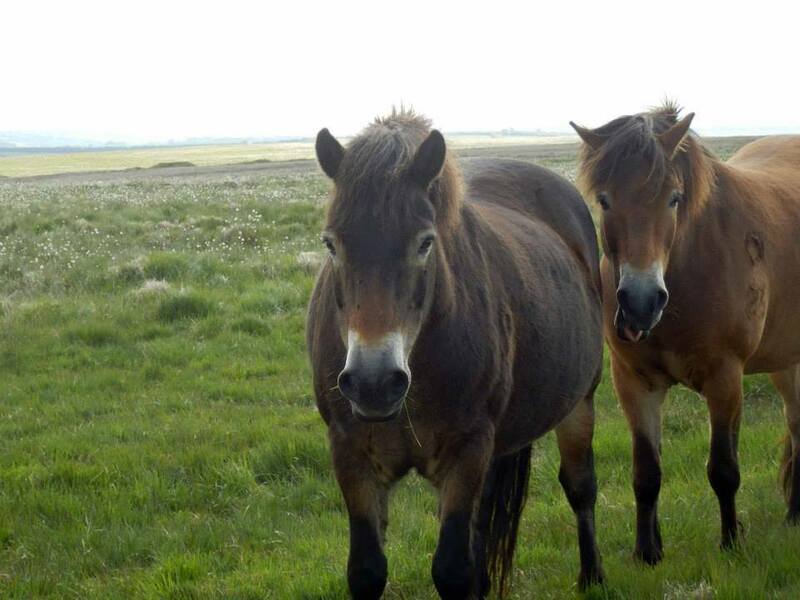 Sat 24 Aug, Exmoor Pony Safaris. Booking essential – only 5 places per tour. Safari with Experience Exmoor on a wonderful trip to seek out, admire and take beautiful photographs of the world famous free-roaming Exmoor Ponies. Driving as close as we can in our Land Rover Discovery, we will also get out of the vehicle as much as possible. Please bring your camera, suitable clothing according to weather and firm footwear. Beverages on board, but feel free to bring your own too. We can provide some binoculars. Starts from Lynmouth National Park Centre. 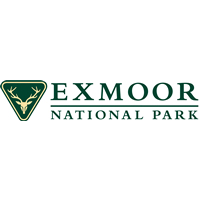 Book now: 01271 889316 or 07854 666 800 email: info@experienceexmoor.co.uk special offer £10 per person! Mon 26 Aug, Hawkridge Revel and Gymkhana. A village event held every August Bank Holiday Monday. There are Exmoor Ponies competing in the show. Look out for Jacky Ablett and Gill Langdon at the ‘Friends of Exmoor Ponies’ display. A few of their Exmoor Ponies will be the show, and if you are keen to buy a pony, ask about the moorland herds. Contact the show secretary for details on 01398 341520. Tues 27 Aug, 2pm-4pm, Meet the Herds at Cutcombe Market. This year’s Festival provides a unique opportunity to see ponies from the moorland herds on display. Learn about the heritage of each herd, and meet the people who take care of them. An ideal event for discovering how to buy and care for an Exmoor Pony. Location: Cutcombe Market, Wheddon Cross, TA24 7DT. FREE (donations welcome). Enquiries 0845 607 5350. Tues 27 Aug, Exmoor Pony Safaris. Booking essential – only 5 places per tour. Safari with Experience Exmoor on a wonderful trip to seek out, admire and take beautiful photographs of the world famous free-roaming Exmoor Ponies. Driving as close as we can in our Land Rover Discovery, we will also get out of the vehicle as much as possible. Please bring your camera, suitable clothing according to weather and firm footwear. Beverages on board, but feel free to bring your own too. We can provide some binoculars. Starts from Lynmouth National Park Centre. Book now: 01271 889316 or 07854 666 800 email: info@experienceexmoor.co.uk special offer £10 per person! Wed 28 Aug, 2pm start, Accessible Exmoor Pony Walk. Come and join Linzi Green – Exmoor Pony Officer – for a short walk and talk about the National Park Authority owned herd of Exmoor ponies on Haddon Hill. Location: Haddon Hill car park, just off the B3190. FREE (donations welcome). All-terrain wheelchairs can be booked in advance – please call 01392 459222. General enquiries 01398 323841. Thurs 29 Aug, 1pm-4pm, Cream Teas and Crafts at the Exmoor Pony Centre. Children’s activities, cakes and refreshments. Craft activities with a ‘Perfect Ponies’ theme. Meet the staff and ponies. Pony rides and pony grooming. Location: the Exmoor Pony Centre, near Dulverton, TA22 9QE. Admission is free. There is a small charge for activities. Contact the centre on 01398 323093 or info@exmoorponycentre.org.uk for details. Sat 31 Aug, 10am-4pm, North Hill Big Adventure, Minehead. Family games and events lasting all day. Meet an Exmoor Pony and watch the local moorland herd. See the wartime heritage of North Hill brought to life with vintage vehicles and living history displays. Please wear outdoor clothing and suitable footwear. Car park and toilet facilities available on site. FREE (donations welcome). Accessible; Dogs welcome; Trampers available. General enquiries 01398 323841. Sat 31 Aug, 11am start, Exmoor Pony Fun Day. All are welcome for a day of fun activities. Come along and see how versatile these ponies are as they undertake an obstacle course, the cider trot, the Gatherer’s challenge, fancy dress and pony races. There will also be a fun dog show. Location: Mounsey Hill Gate, in a lovely field next to the Winsford Hill moors. Approach along the B3223, turn at the sign for the Exmoor Pony Centre, and you will see the field. FREE (donations welcome). Enquiries 0845 607 5350. Sat 31 Aug, 7pm, Quiz Night at the Green Room! Join us at the Green Room, a lovingly restored building at the Exmoor Pony Centre. Free entry (donations welcome). Enquiries 0845 607 5350. Map/directions from exmoorponycentre.org.uk or call 01398 323093. Sun 1 Sept, 11am start, Exmoor Pony Pleasure Ride. Booking essential. Bring your trusty steed – no, you don’t have to ride an Exmoor! Walkers also welcome. Be ready for any weather. Starting from Mounsey Hill Gate near Winsford Hill. Approach along the B3223, turn at the sign for the Exmoor Pony Centre, and you will soon see the field. FREE (donations welcome). Please call 0845 607 5350 to book a place.